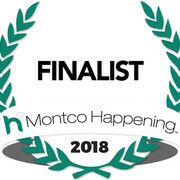 PURRfect Pet Companion is a bonded and insured, professional pet care provider servicing Montgomery County, Pennsylvania. By choosing PURRfect Pet Companion, you will be worry-free about your pets’ care while you are away from home. 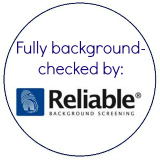 We are reliable, knowledgeable and experienced! Whether you are on vacation or at work, you can rest assured your pets are receiving quality attention and care in their own familiar surroundings. 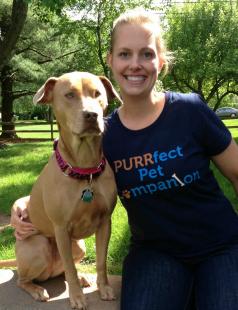 Why should YOU choose PURRfect Pet Companion? 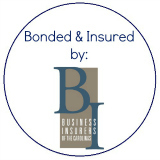 ✓ Fully Insured & Bonded! 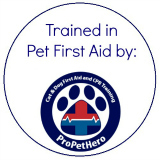 ✓ Trained in Pet First Aid! ✓ We provide quality care to ALL breeds and types of pets! ✓ We send text updates and pictures! 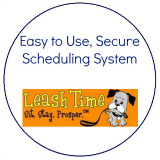 ✓ We use a state of the art scheduling system! ✓ We offer a cost effective alternative to ‘doggie daycare’ and boarding, especially when you have multiple pets. ✓ Your pet will not be exposed to the stress, illness, and noise associated with a kennel stay. We Provide Cat Sitting and Last Minute Services, too! Whether you need cat sitting in Hatfield, dog walking in Lansdale, or just the best North Wales pet sitter – let us put your mind at ease. Your pets and home will receive all of the love and care they need.